The National Transportation Safety Board (“NTSB”) has recommend that states lower the blood-alcohol content that constitutes drunken driving. Currently, all 50 states have laws establishing “Impaired Driving” at a BAC level of .08 percent of alcohol, by volume, in the blood. If a driver has a BAC level of .08 or above, he or she is subject to prosecution for drunk driving. 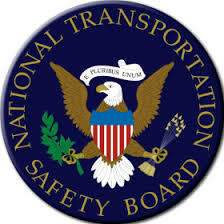 The NTSB has recommended dropping the BAC level to .05. In support of their recommendation, they have argued that approximately 10,000 people die each year in alcohol related traffic accidents and 170,000 are injured. 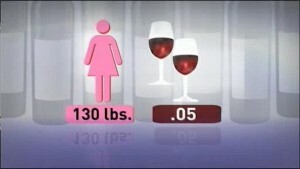 With so many injuries and deaths, alcohol related accidents are a threat to public safety, says the NTSB. The recommendation to reduce the BAC limit to .05 prompted immediate criticism. 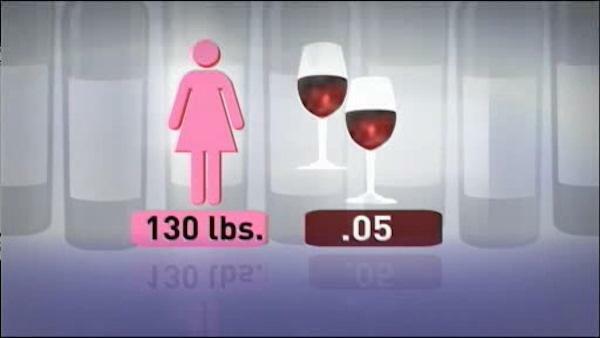 A spokesperson for the American Beverage Institute called the measure “ludicrous”, stating that reducing the level from .08 to .05 would criminalize otherwise “reasonable behavior”. In support of its recommendation, The NTSB reports some drivers with .05 BAC have difficulties with depth perception and other visual functions. And, at at .07 cognitive abilities become impaired. The NTSB believes that if all states reduce their impaired driving standard to .05, nearly 1,000 lives could be saved annually. The NTSB is an investigative agency that advocates on behalf of safety issues and has no authority to change state or federal law. The decision to accept the .05 recommendation remains with individual states. The last BAC reduction from .10 to .08 took more than 20 years for nation-wide implementation.